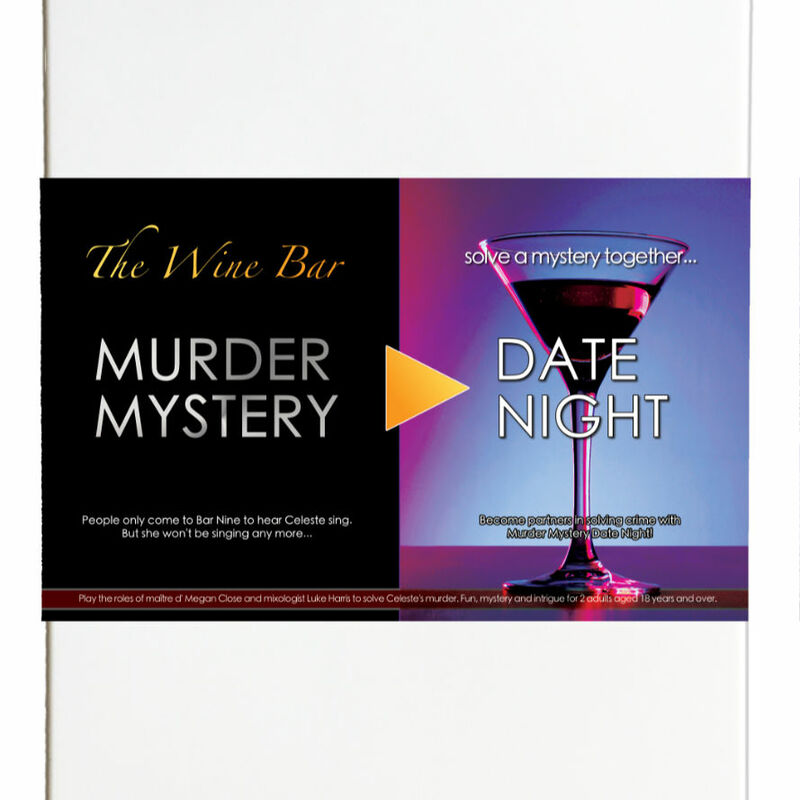 Murder Mystery Date Night : The Wine Bar [Download] - �.99 delivered. Looking for the boxed version? Click here.